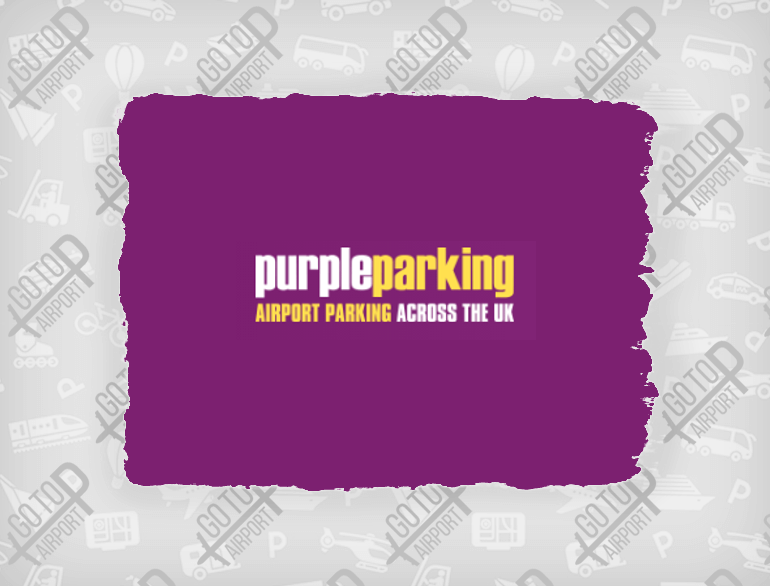 Purple parking offers five different secure parking options at Heathrow, so you can find the service that best matches your needs. 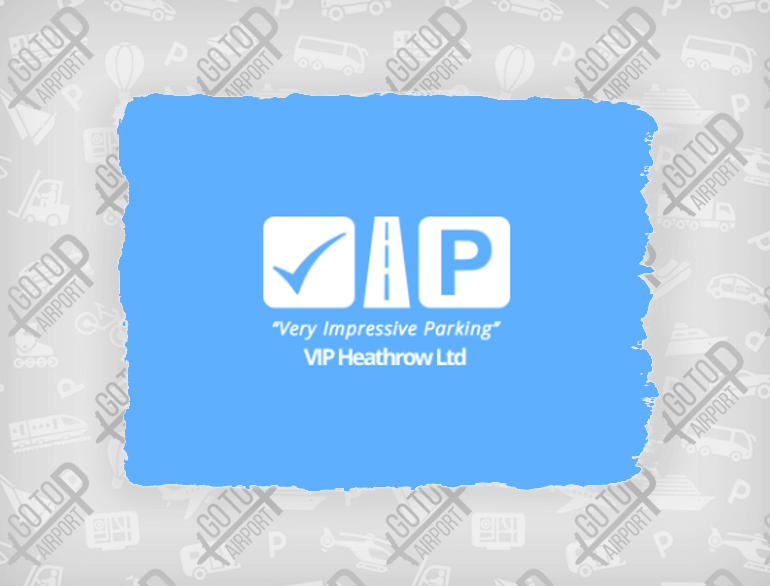 Our five car parks are located within a 6 mile radius of Heathrow, meaning a maximum transfer time of 15 minutes. 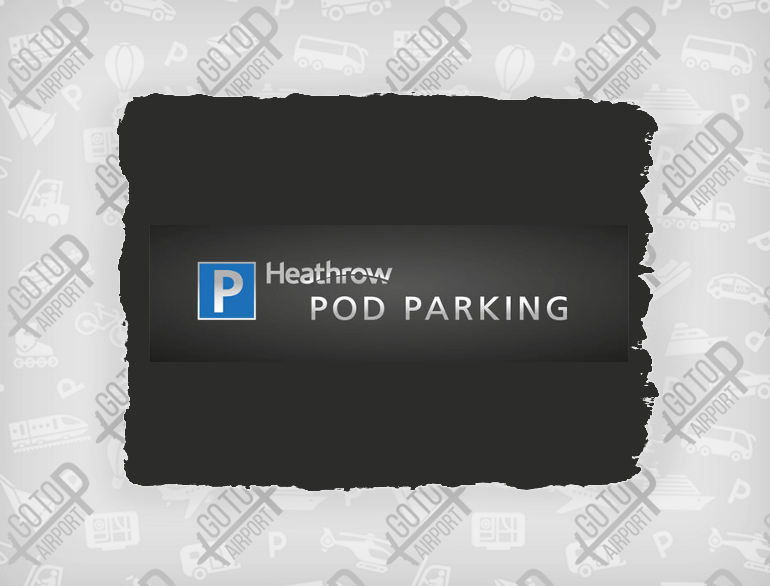 Heathrow Airport is easily accessible by car. 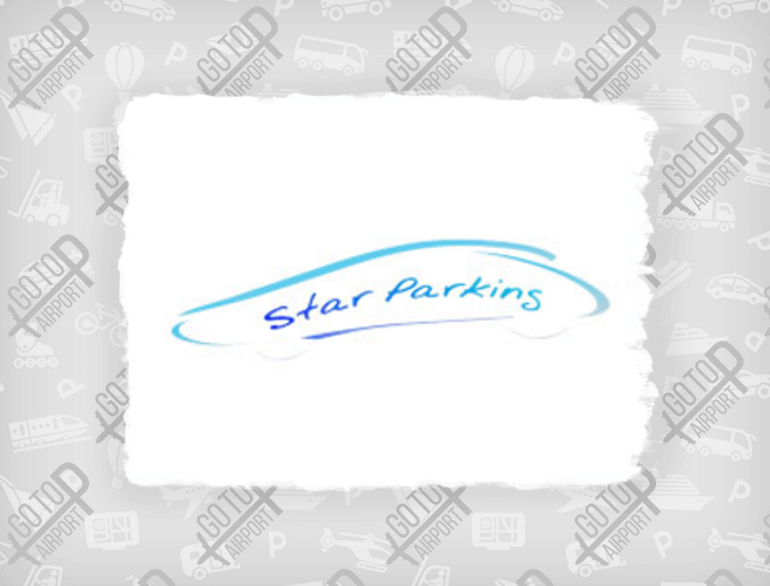 It is located 14 miles west of Central London off either the M4 or the M25. Terminals 1 - 3 are reached from Junction 4 of the M4, while terminal 4 and 5 are reached from Junction 14 of the M25.